Greek Salad - a blog from Greece! : Melina Mercouri (Μελίνα Μερκούρη) - a dynamic woman! Melina Mercouri (Μελίνα Μερκούρη) - a dynamic woman! Läs inlägget på svenska: Melina Merkouri - en dynamisk kvinna! 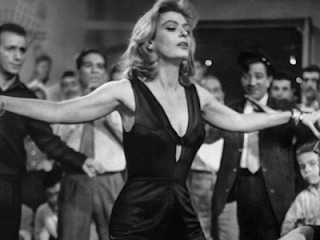 As it was the International Women's Day the day before yesterday I decided to write about a dynamic and much beloved Greek woman, Melina Mercouri! I didn't have time then to write this post though, but here it is now. 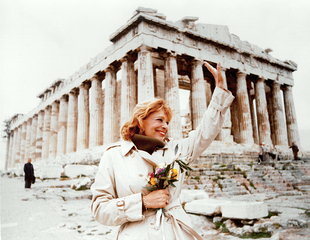 Maria Amalia Mercouri was born 1920 in Athens. Melina, like she was called, started her career as an actress. Internationlly she became known mostly with the movie Never on Sunday (In Greek (Ποτέ την Κυριακή, English and Russian (Никога в неделя). Melina got the "Best Actress" award at the Cannes Film Festival 1960 for her role as a prostitute in this film. Here is the fraction from the movie where Melina is singing the song Never On Sunday, mostly known like "Ta paidia tou Piraia" (in this case παιδιά doesn't mean children, but guys or men: "The guys of Piraeus"). This song is so famous in Greece, everyone knows the refrain! Melina Mercouri was a good singer as well and released about fifteen albums, including several in French. I've seen an interview with her at TV where she told us that she had dinner with president John F Kennedy the night before he got killed in Dallas and when she got the news that JFK was shot she was getting ready for one more meeting with him. Quite a chock. When the military junta took the power in Greece in April 1967 Melina was in the U.S playing the leading role in "Illya Darling" at Broadway. For this role she got a Tony Award. Mercouri was very politically involved in the resistance against the junta and worked actively for Greece's freedom with speeches, interviews, marches and concerts. The regime confiscated her property in Greece and revoked her Greek citizenship. 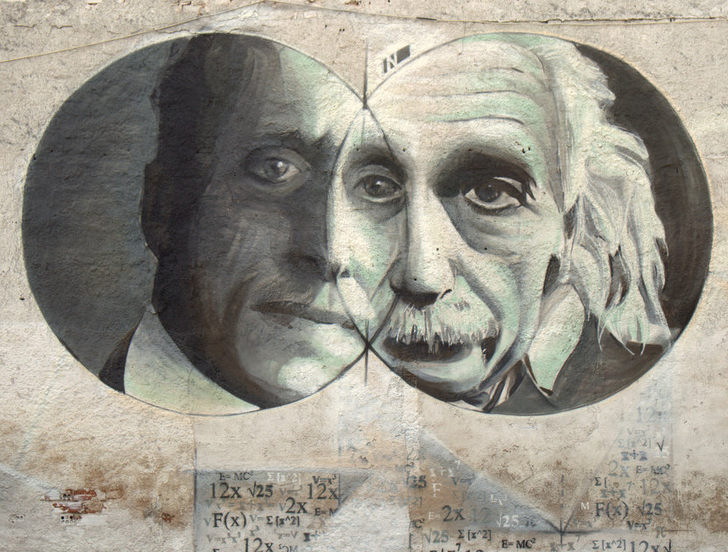 "I was born a Greek and I will die a Greek. Mr Pattakos was born a fascist and he will die a fascist" Melina said. Prime minister of Sweden) at the 1st of May demonstration in Stockholm 1968. Two days after the junta fell Melina was back in Greece. Melina became the first female Minister for Culture of Greece; 1981-1989, 1993-1994. She arranged so it was free for all Greek people to visit all the museums and archaeological sites in Greece at that time. 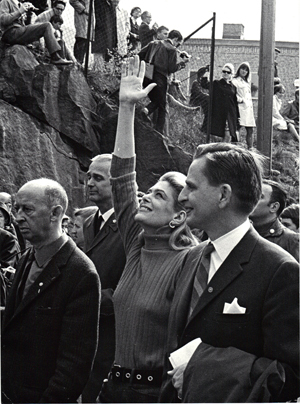 Melina Mercouri together with the Minister for Culture of France, Jack Lang, came up with the idea and established the European Capital of Culture. The first Capital of Culture was Athens, 1985. Melina died of lung cancer 1994, 73 years old. She was given a state funeral and is buried at the First Cemetery of Athens. Thousands of people were there to say goodbye. 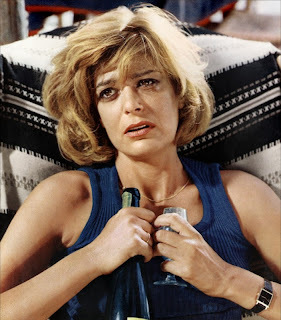 Melina Mercouri wrote a book 1971: "I was born Greek". I found two reviews at this website where the book is for sale: Amazon.com (Scroll down a little on that page ro read the reviews). Melina Mercouri at facebook (in memory of). The campaigne "Bring them back" is working for the return of all the Greek treasures from England. Check this videoclip out...How crazy wouldn't it be if a Greek took the clock from Big ben to Greece?! Please support Greece in this campaigne with your name at BringThemBack.org! Thankyou for your comment, Yousef! 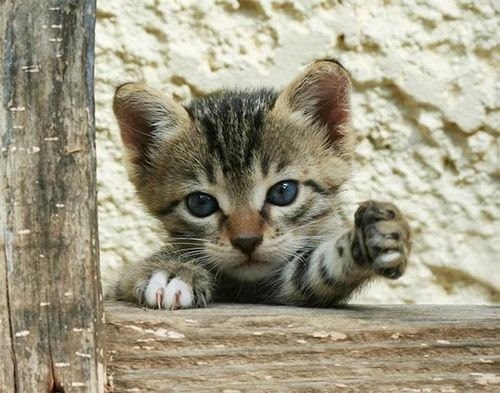 Yes, I agree with you! Of course all countries have their beauty!